The use of data subject access requests by disgruntled employees in disputes has become a favourite weapon of claimant lawyers. Responding can be incredibly time consuming and expensive. 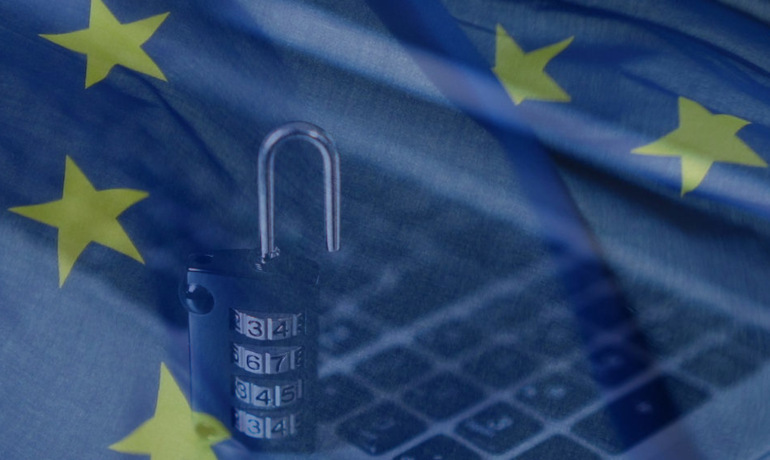 The risk of getting it wrong will radically increase following the implementation of the GDPR in May 2018. The new criminal offence proposed by the Data Protection Bill. Daniel has many years' practical experience advising on privacy issues in an HR and commercial context. He is a member of the Association of Privacy Professionals and has written extensively in this area. Places at this seminar are complimentary. To reserve your place (or places for members of your team), please RSVP to Amy Bowins or your usual GQ contact.